What engine would you put in it? 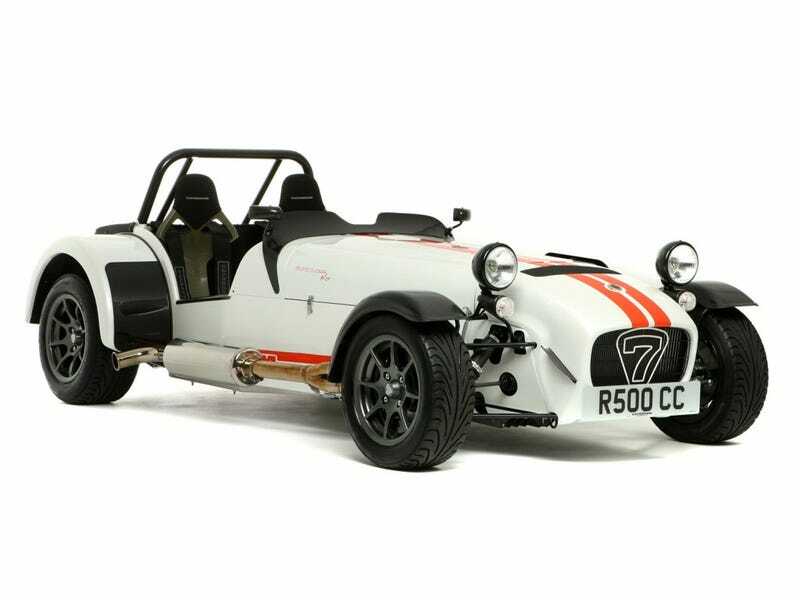 I saw some guys a few years ago building a Caterham and said they were putting an SR20 in it. What would you put up in front? Personally, either a 2.3 EcoBoost from a Mustang/FoRS, or the inline-5 from the new RS3/TT RS.